Bob Dylan is releasing an album of Frank Sinatra songs, entitled Shadows In The Night. Dylan has taken Sinatra’s arrangements, which were designed for a 30-piece orchestra, and refined them down for a 5-piece band. The album will be available from February 3rd, and you can pre-order your copy now by clicking here. 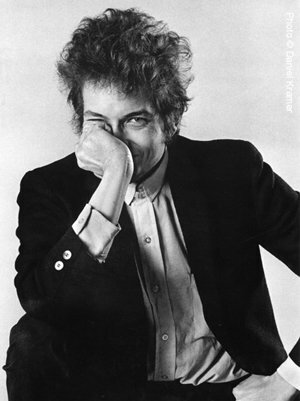 A signed series of Bob Dylan prints is also set for release this year. You can register your interest in this exciting new project by clicking here.